Our goggles provide a wide, unobstructed field of vision and can be worn with most half-mask respirators. The transparent protective PVC body permits a comfortable fit over prescription eyewear while protecting against impact and splash. 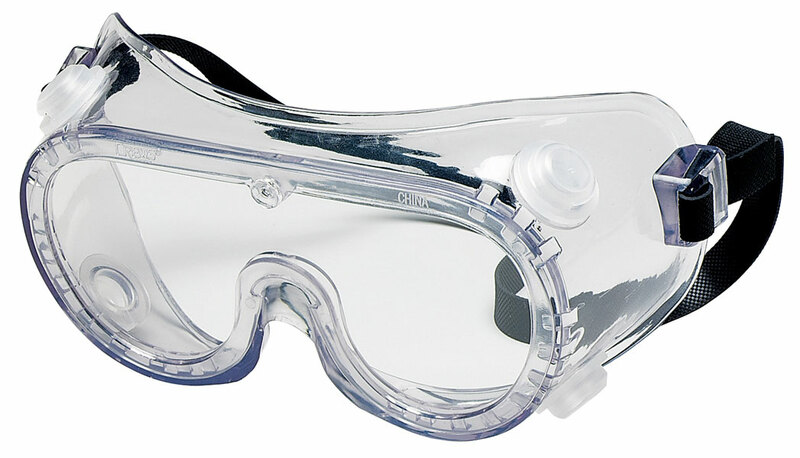 Available in vented, perforated, chemical splash resistant and ventless styles.Goggle straps contain No Latex. California Prop 65 Warning: This product contains chemicals known to the State of California to cause cancer, birth defects or other reproductive harm. Options available to protect against impact and/or chemical splash.